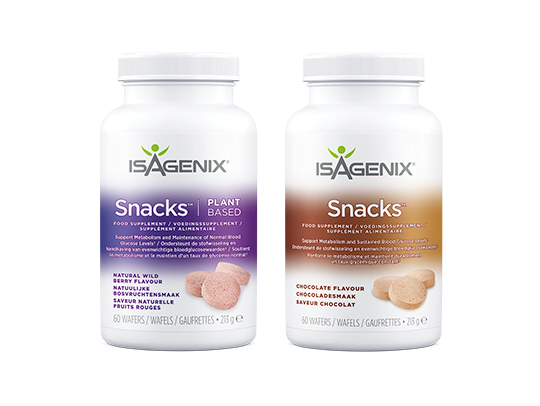 Isagenix Snacks are the perfect companion to help curb cravings. 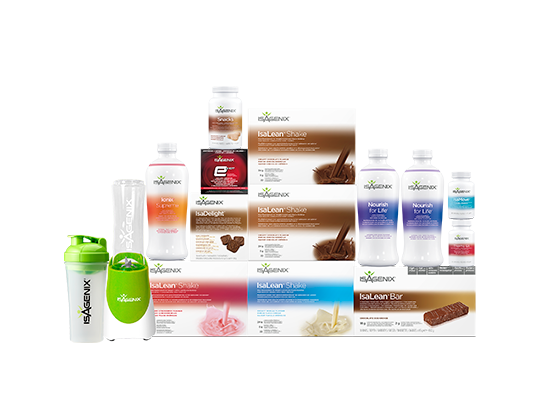 An important component of the Isagenix Nutritional Programme, Isagenix Snacks contain a balance of high-quality whey and milk or plant based protein, carbohydrates and fat to nourish your body, and chromium to support your metabolism and maintain normal blood glucose levels⁁⁁. Price is inclusive of VAT. You may be exempt from VAT if you are outside the EU or have VAT exemption. Shipping costs will be displayed during checkout. What are the benefits of Snacks? No. 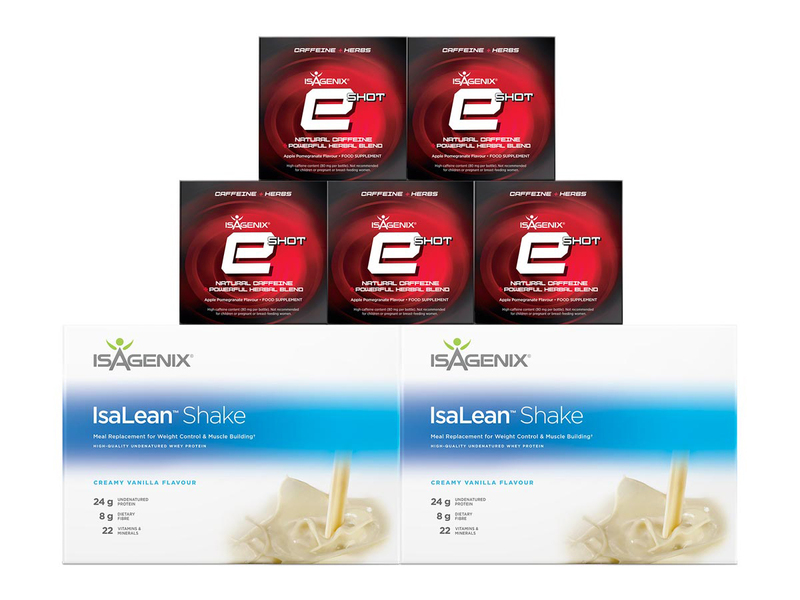 Snacks help to support your metabolism using only high-quality ingredients. 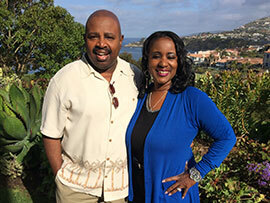 Gwen and Ledell Miles got started in the network marketing industry long before they had ever heard of Isagenix. When they finally did, they knew it was exactly what they had been looking for. 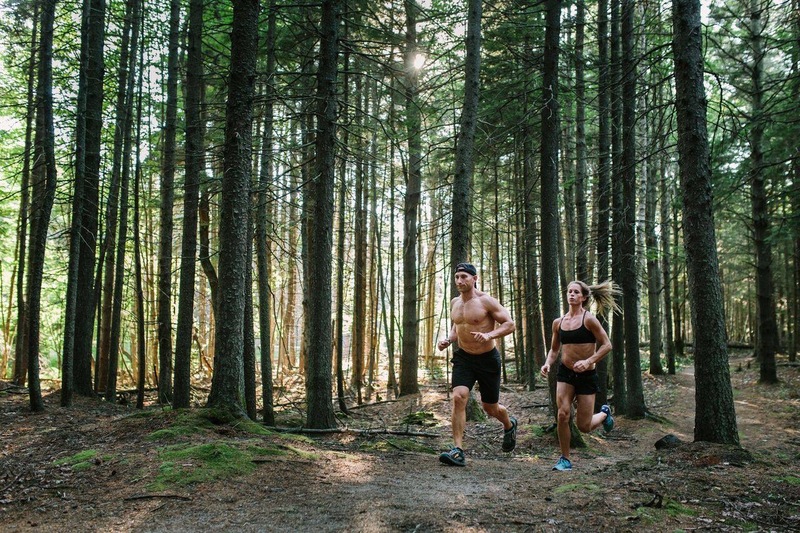 Jesse and Crystal use Isagenix to fuel their athletic lifestyle. Chris reached a point in his life where his weight prevented him from spending time with his children. 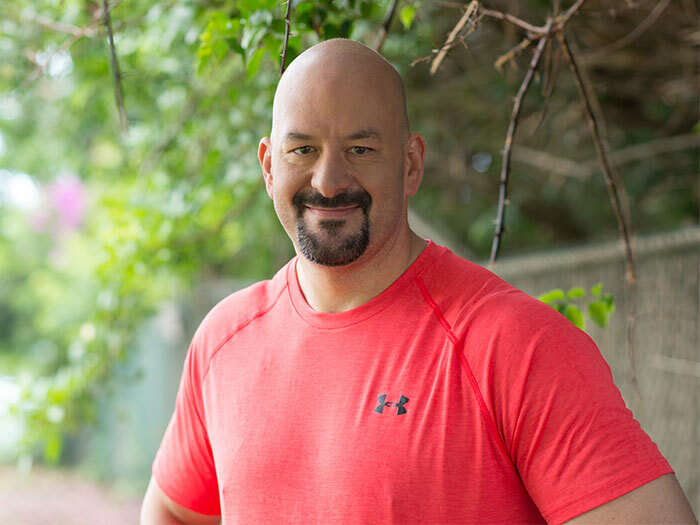 After changing his lifestyle with the help of the IsaBody Challenge®, he's now an inspiration to others. 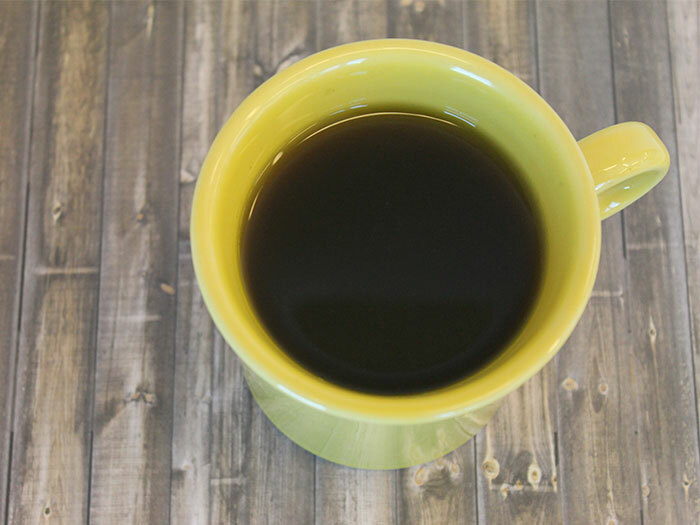 Love the rich flavours of coffee and chocolate? This is the recipe for you! 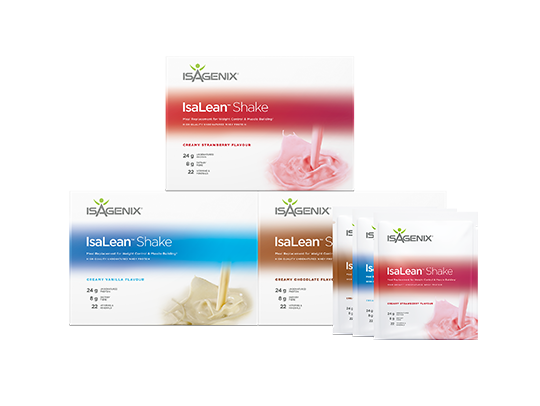 IsaLean® Shakes are nutritious meal replacements; making this the perfect guilt-free indulgence. 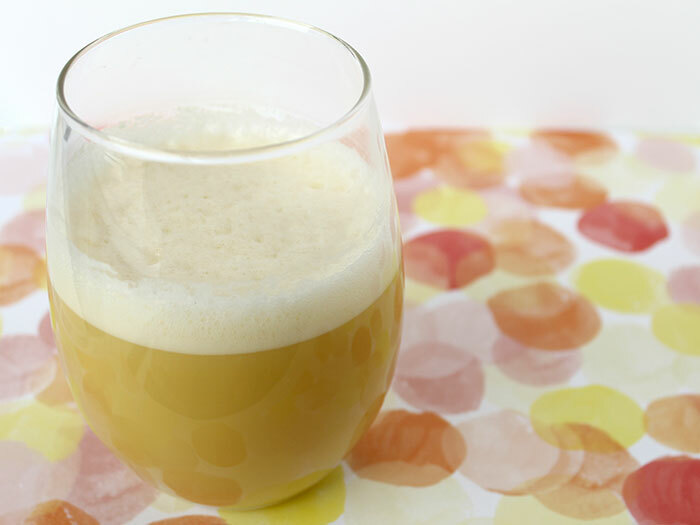 A warming drink perfect for the colder months or as an alternative to your morning coffee. 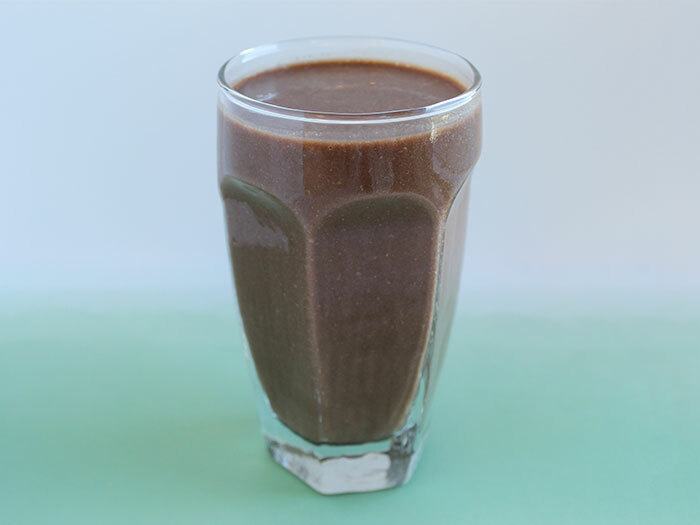 Kickstart your morning with a power shake! 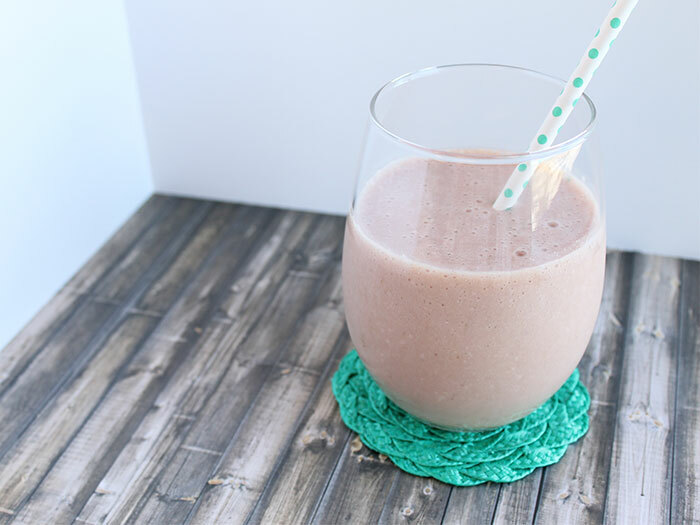 This delicious shake recipe uses some of your favourite products including AMPED™ Hydrate to start the day right. 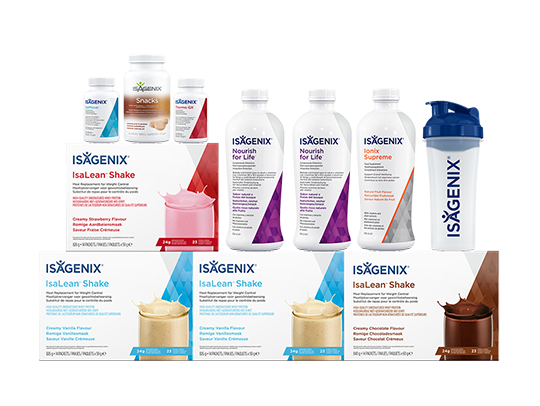 Your favourite Isagenix products in one delicious shake! 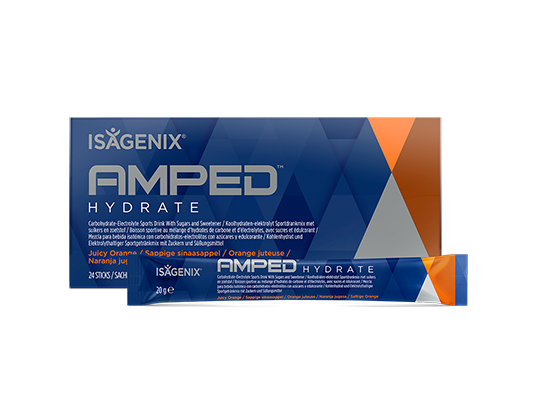 This is the perfect way to give your body a boost of nutrients and protein after a great workout. 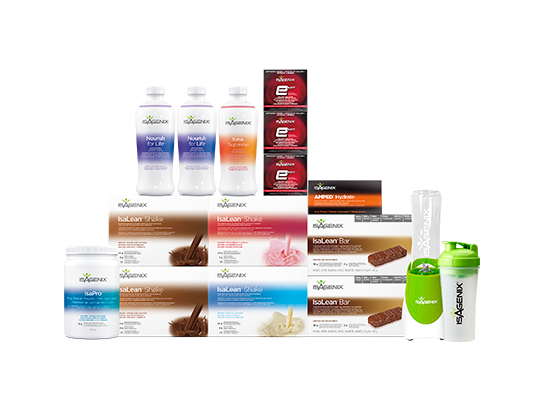 The ultimate pack for your weight management success! 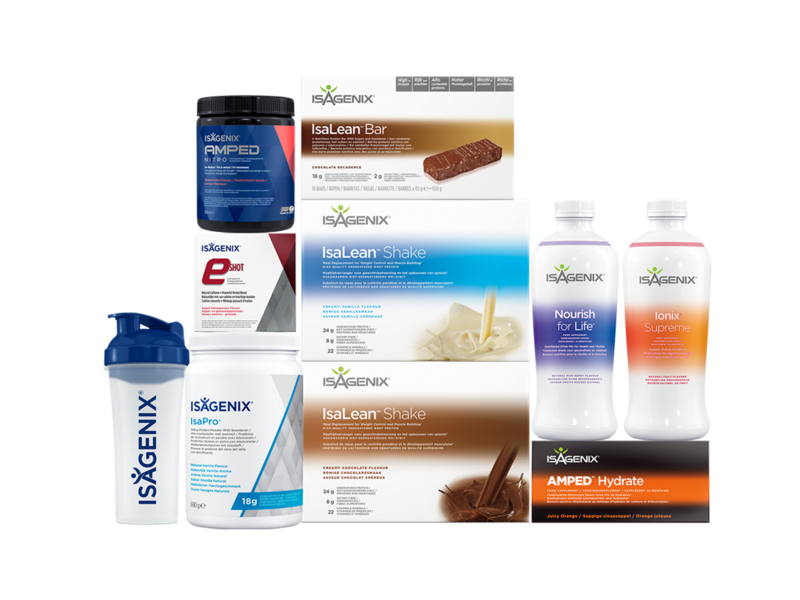 This pack includes the 30-Day Weight Loss System and additional complementary products to support your goals and lifestyle, as well as plenty to share with friends and family. 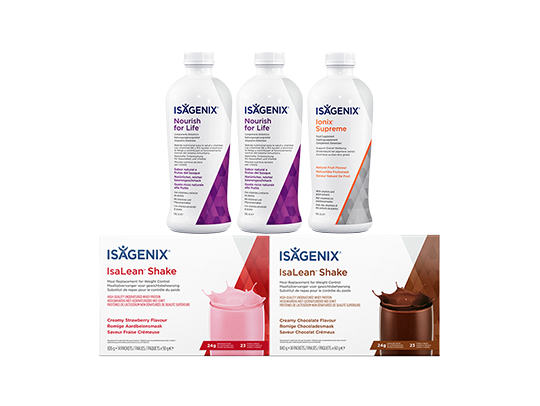 An ideal pack for Shake and Cleanse Days⁁ with essential nutrients to support your weight management and overall health goals. 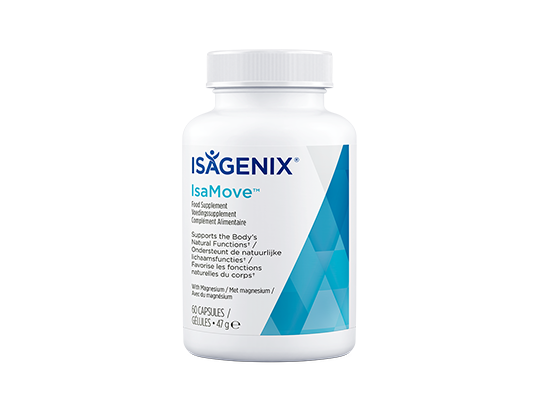 Supports the Body’s Natural Functions※※ A daily supplement taken before bed that combines 200 mg of magnesium with psyllium and peppermint. 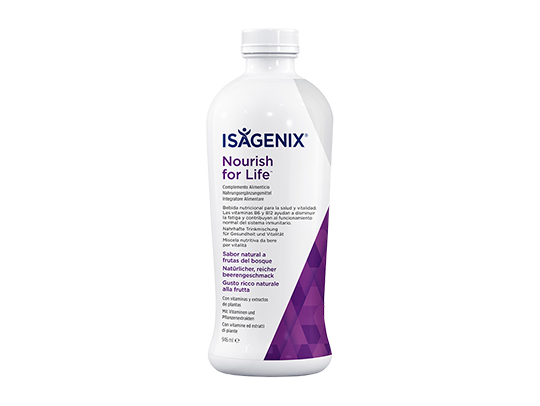 Magnesium helps to support the body’s natural functions※※ overnight. 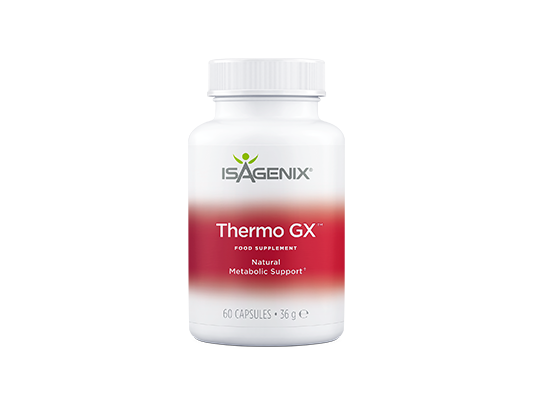 ⁁⁁ Chromium contributes to normal macronutrient metabolism and to the maintenance of normal blood glucose levels. ⁂ Vitamin B6 contributes to the normal functioning of the nervous, psychological and immune systems. Riboflavin (B2) contributes to normal functioning of the nervous system and the maintenance of normal vision. Thiamin contributes to normal functioning of the heart. 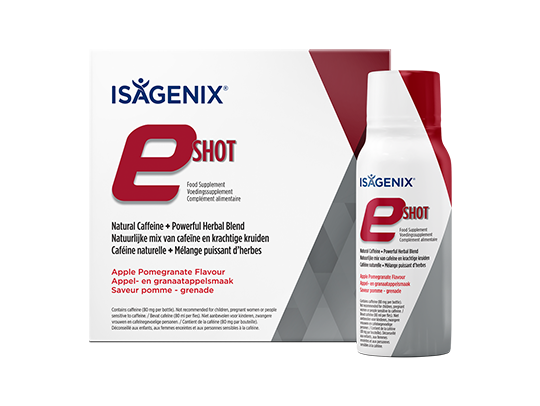 ※ B vitamins [B6, B12 and niacin (B3)] contribute to the reduction of tiredness and fatigue. ‣ Vitamin B12 contributes to normal energy-yielding metabolism. 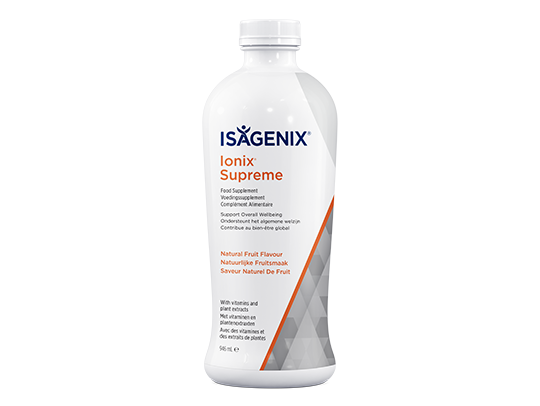 ※※ Contains magnesium, which contributes to normal energy-yielding metabolism, normal functioning of the nervous system, normal muscle function and normal protein synthesis.